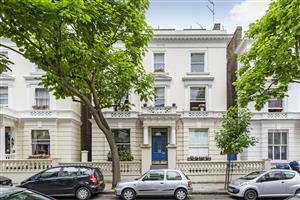 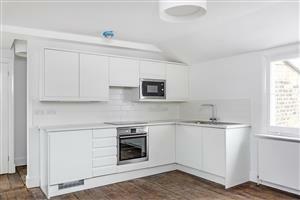 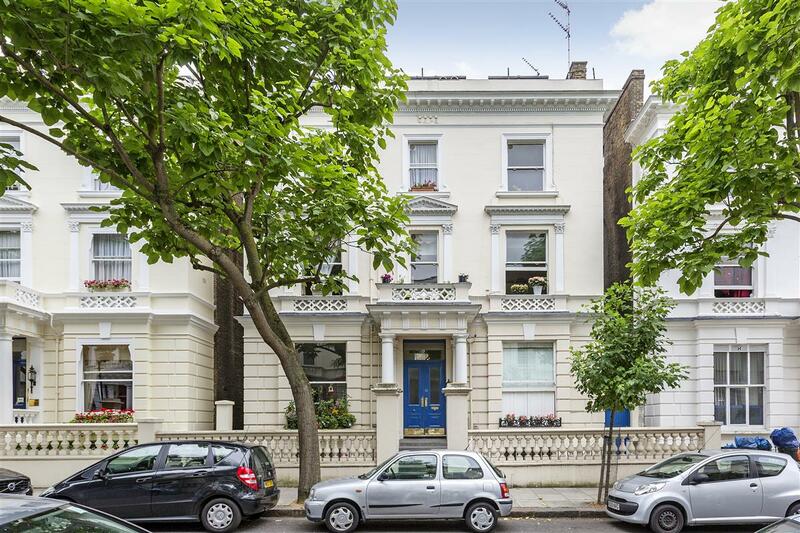 A completely newly refurbished top floor property situated on the desirable Pembridge Gardens, in the heart of Notting Hill W2. 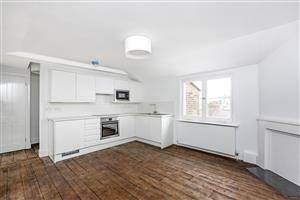 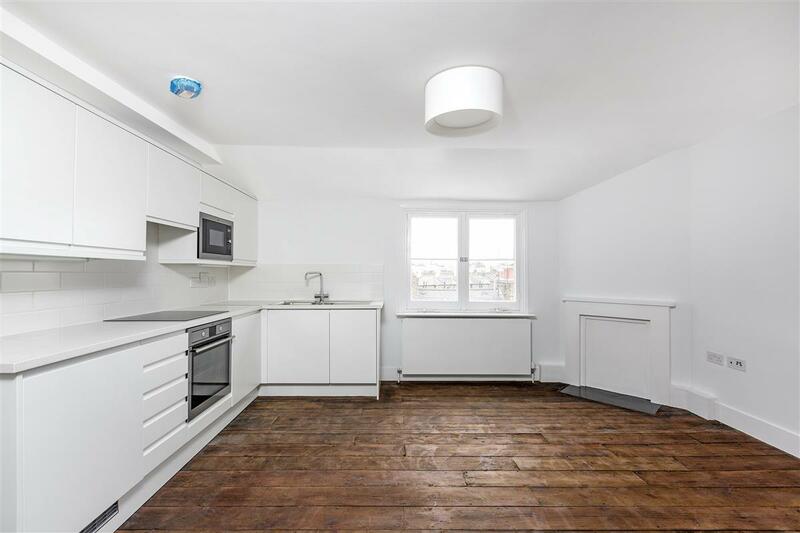 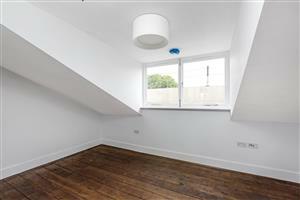 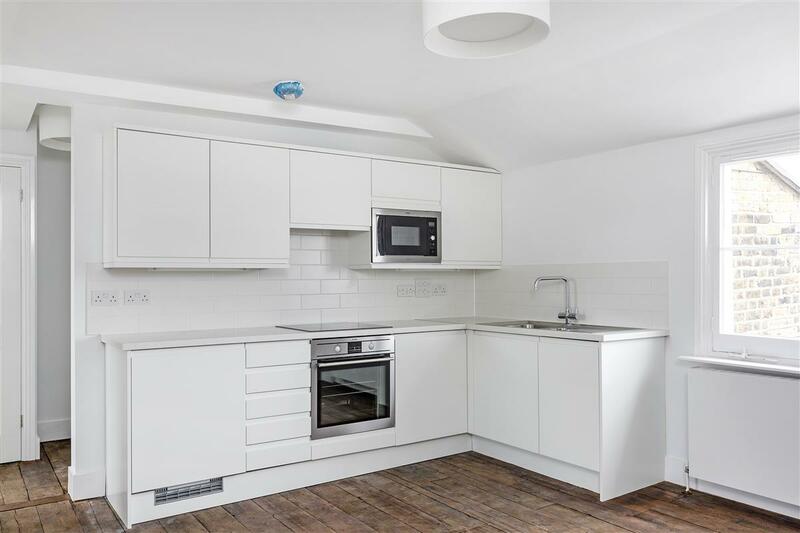 This stylish flat comprises an open plan reception room and kitchen. 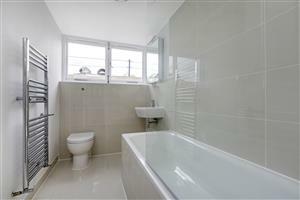 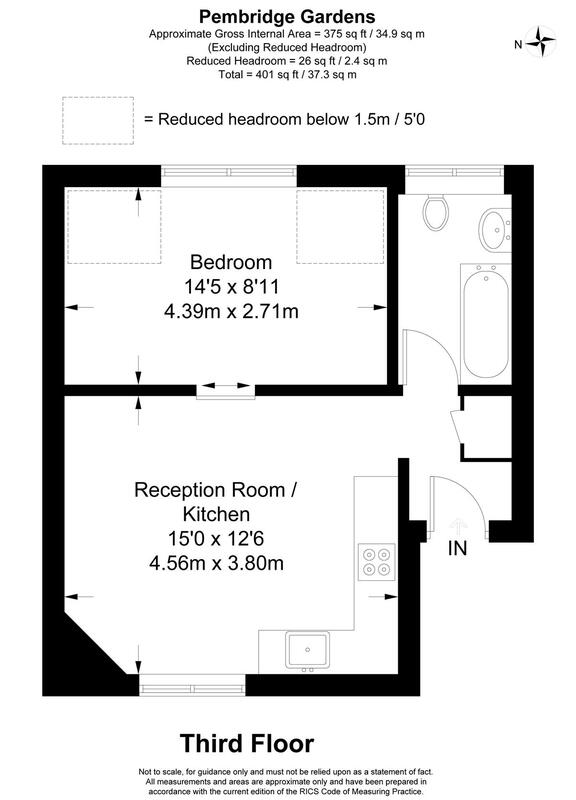 A double bedroom with built in storage and a modern bathroom with a white 3 piece suite. 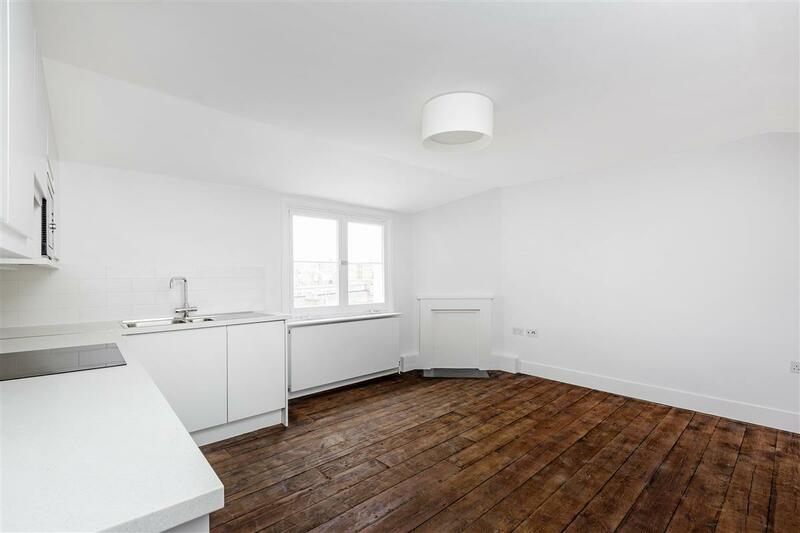 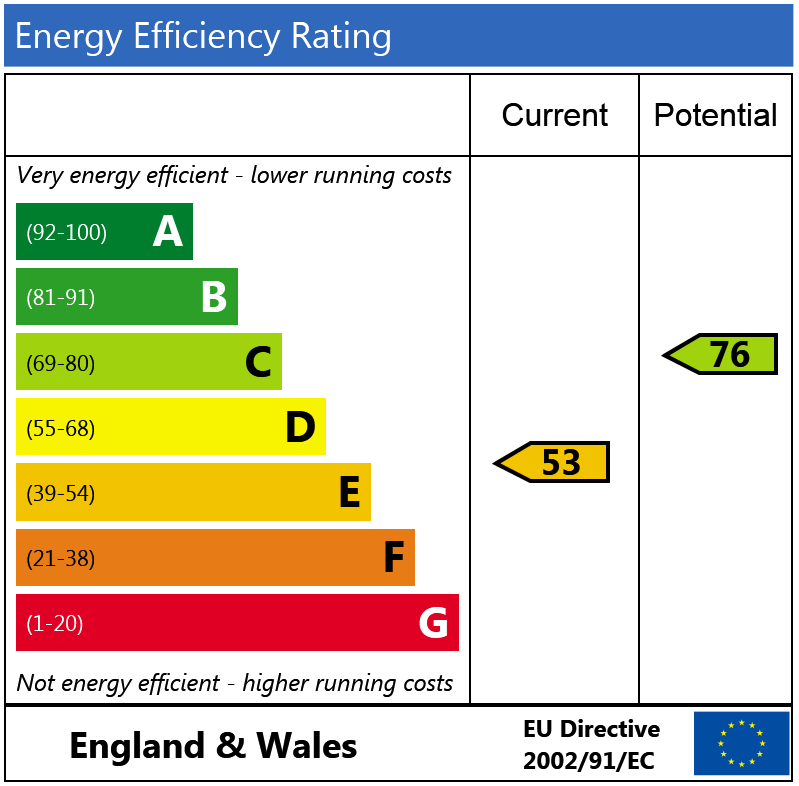 The property has hard wood flooring throughout, neutrally decorated and a newly installed heating system. Pembridge Gardens is conveniently located within close proximity to all the local food and shopping amenities that Notting Hill has to offer. 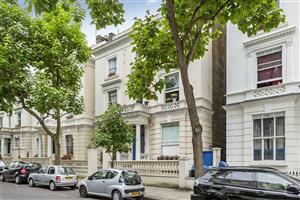 Notting Hill Gate underground station is located at the end of the road with direct access to Central, District & Circle lines.